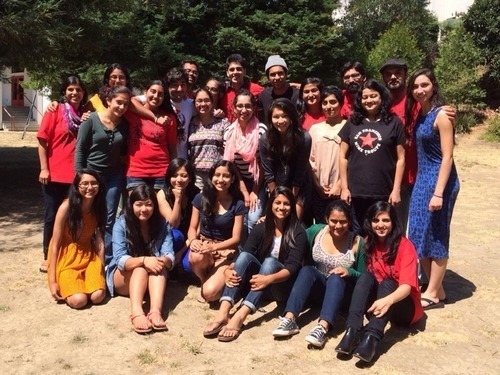 Three generations of South Asian activists meet at the Bay Area Solidarity Summer. 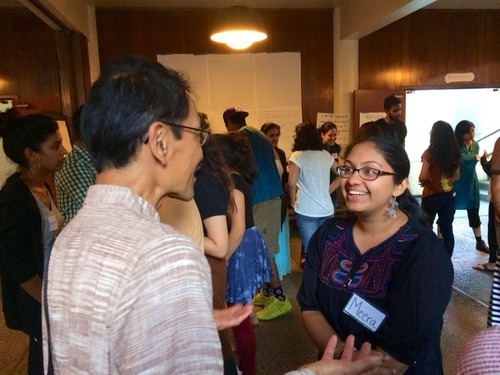 For five days in August, nineteen emerging South Asian activists gathered in Oakland to connect, learn, and grow. 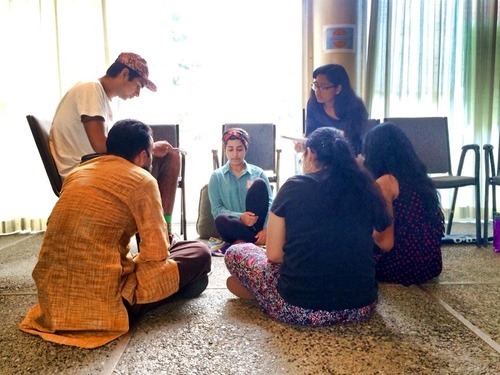 Bay Area Solidarity Summer, as it is known, is an annual summer political action camp for young South Asian American activists, ages 15-21. The camp draws youth from a diversity of backgrounds. Together they dive into issues like history, race, gender, and the environment through a South Asian Americans lens. They are led along this path of discovery by organizers and trainers from the Alliance of South Asians taking Action (ASATA) and by the broader community of progressive South Asian activists and organizers. The fourth annual BASS ran from August 7-11, 2014, and was structured differently from previous camps. The BASS collective decided to focus this year’s curriculum on practical organizing skills. 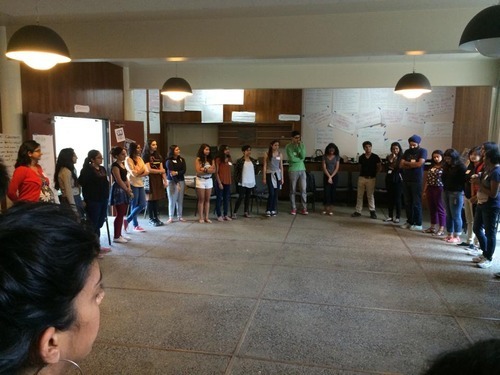 Roughly half the curriculum reflected that focus, with participants learning about messaging, media, campaign strategy, power mapping, and direct action. Participants got the chance to practice these skills in small project groups, analyzing current case studies. One group looked at militarized policing, an issue that erupted into the national consciousness a week later with the murder of Mike Brown in Ferguson, Missouri. For many participants, their biggest takeaway was a sense of inspiration and connection. Some participants lived or studied in communities with very small South Asian populations. Consequently, they appreciated getting a chance to build their networks. For others, BASS was a chance to deepen their commitment to their activism. 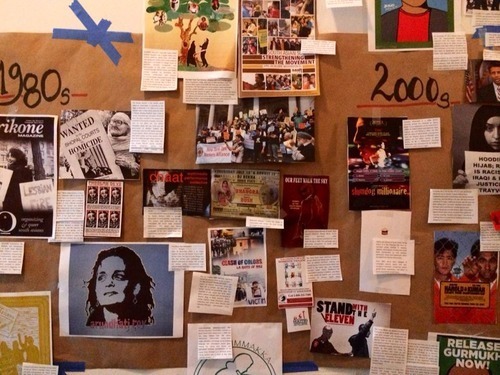 On the first night of the camp, BASS 2014 participants put together a massive timeline of South Asian American activist history. On the last night of the camp, participants got a chance to meet BASS alumni and long-time Bay Area South Asian activists. It was an electrifying moment, three generations of South Asian progressives standing together, standing for justice. ASATA, the Alliance of South Asians Taking Action, is a San Francisco Bay Area all-volunteer group working to educate, organize, and empower the Bay Area South Asian communities to end violence, oppression, racism and exploitation within and against our diverse communities.